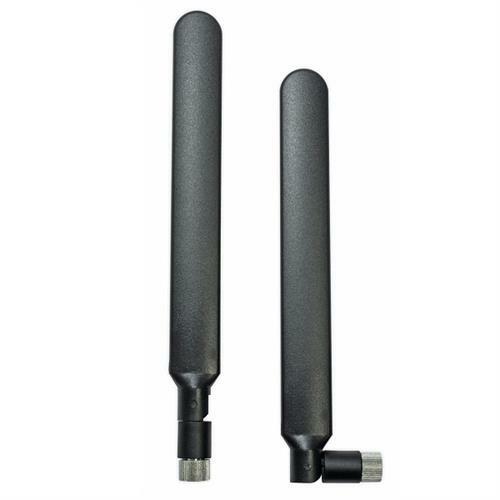 Sierra Wireless high performance Antenna provides a 4G swivel blade antenna for access points, routers and small base station applications. The blade package is a right angle swivel provided in black plastic with dimensions of .94´ x 7.72´ (23.8 mm x 196 mm) in the right angle position. It is supplied with an SMA Male connector. .